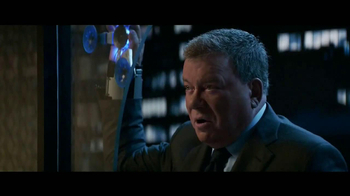 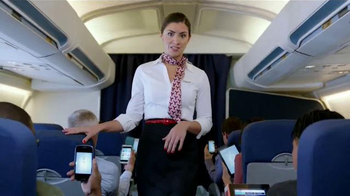 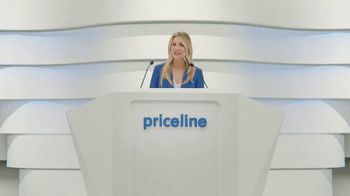 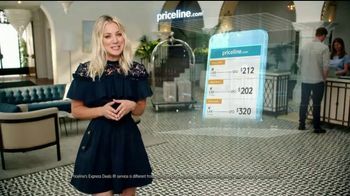 Actress Kaley Cuoco recommends booking last-minute flights through Priceline.com to save up to 40 percent. 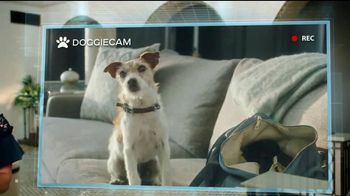 While she's gone she uses a doggie cam to check on her dog. 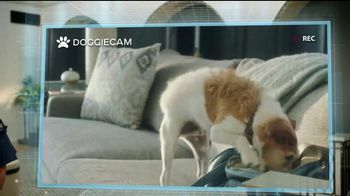 However, the pooch quickly goes from "good boy" to "bad dog" after digging through her purse for money to chew on.